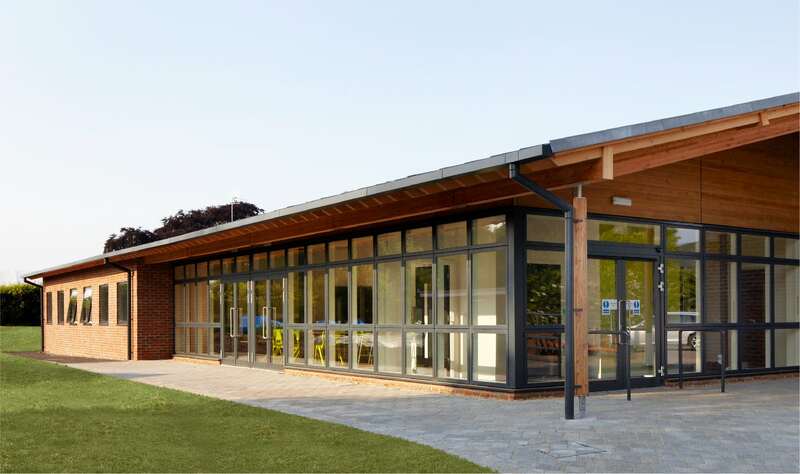 The Dentdale Building is a single storey, purpose built learning facility within the grounds of Askham Bryan College. 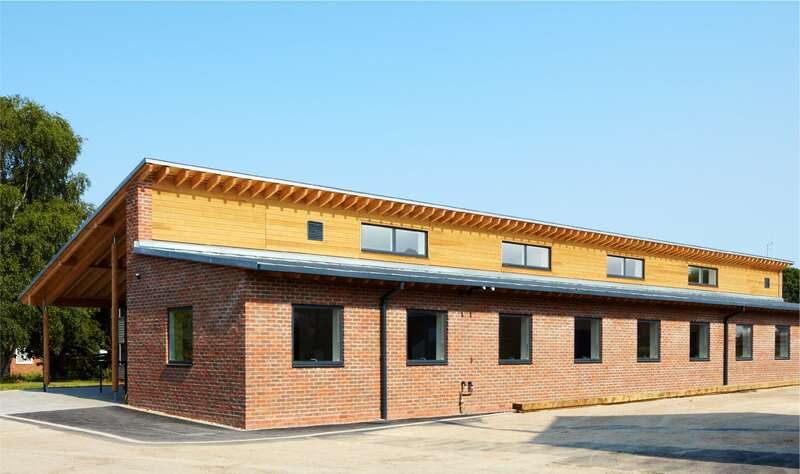 The building is equipped to provide high quality life and work skills training in an exceptional learning and living environment for students with behavioural and/or learning difficulties. The design includes a tutor flat; en-suite student bedrooms; a large kitchen/seminar room and a workshop for Enterprise Skills. Careful space planning and zoning allows flexibility for the building to be used as a teaching facility for the Campus concurrently with residential lettings, or for the building to be used as a complete self-contained residential facility for short-term group stays. 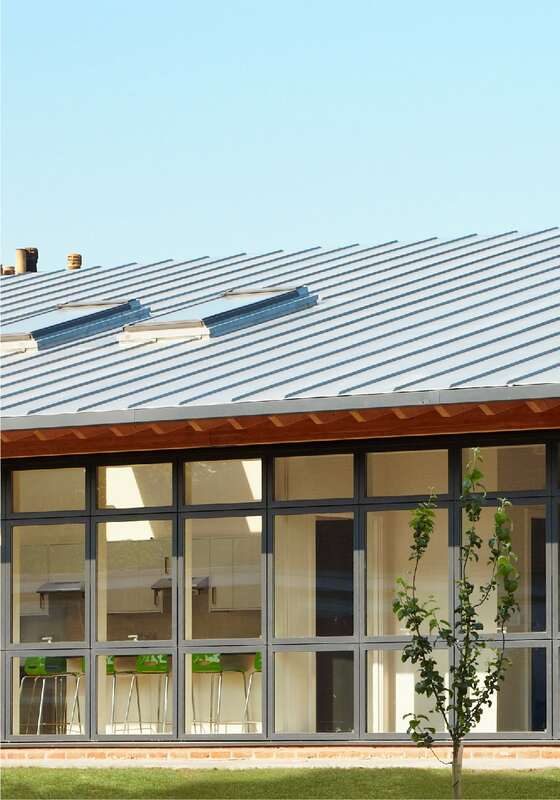 A low-energy sustainable strategy was integral to the design with good levels of daylight; automatic lighting sensors and solar control; natural ventilation; high levels of thermal insulation and materials responsibly sourced from predominantly local sources. 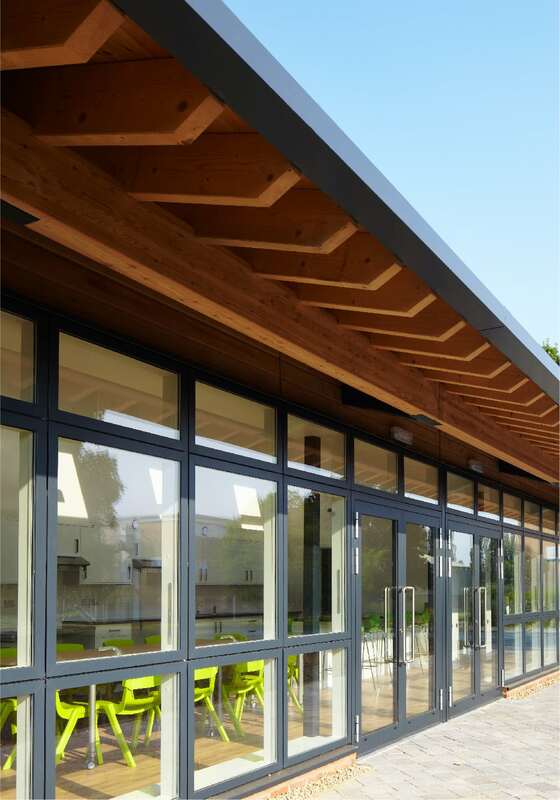 The building’s appearance and materials have been derived from the architecture of its surroundings and is of traditional construction, comprising handmade bricks, pressure treated timber cladding and a zinc coated roof system.